We began teaching the kids how to care for their teeth at a young age. They say the best medicine for young, healthy teeth is selecting healthy foods like fruits and vegetables and avoiding overly sugary foods especially between meals when the mouth's natural saliva is low. Seeing a dentist every six months is recommended as soon as your child has teeth, for routine check ups and to make sure everything's growing as it should. We are lucky because on top of regular dental care, our kids school offers dental screening from a dental hygienist twice a school year and he/she reports any problems to the parents which may need a dentist visit sooner than the regular scheduled check ups. Supervised tooth-brushing routine has always taken place to make sure they are doing a decent job. We go through a lot of kids tooth brushes as its recommended to replace every three months. 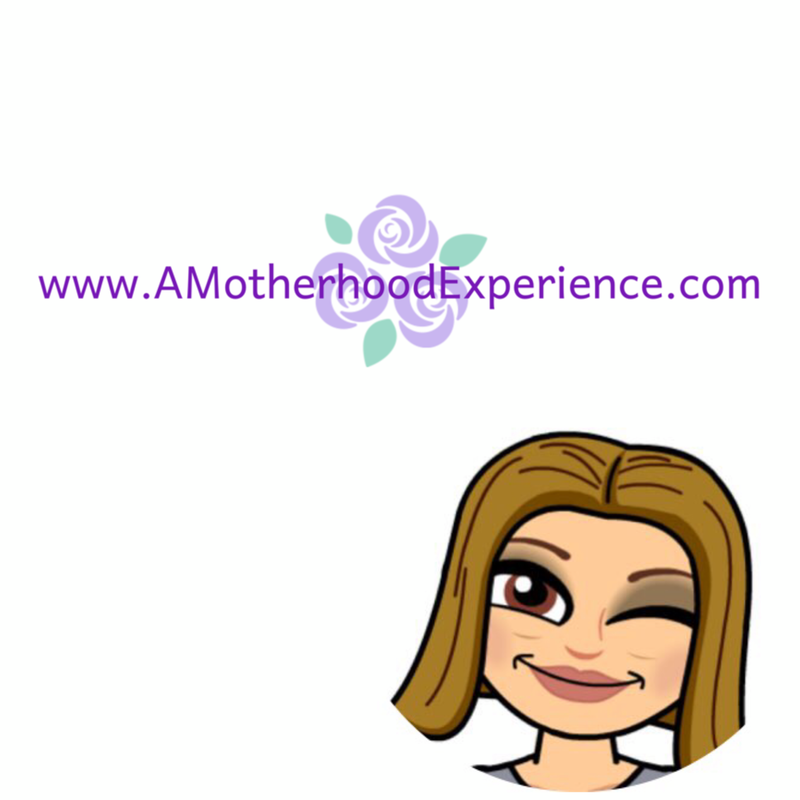 Hubby and I use Oral-B electric tooth brushes, I switched almost a year ago and hubby not too long ago -what a difference! 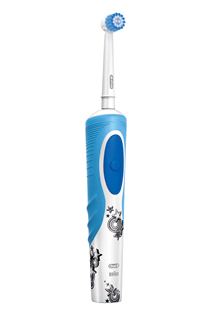 I'm happy to say there is also a new electric tooth brush for kids aged 8 and up now too! Since I've had mine, K has been asking about having her own and I really don't like the ones you buy, they die and you can't replace the battery. The new Oral-B Pro-Health for Me Vitality electric toothbrush is the perfect tooth brush for young mouths. 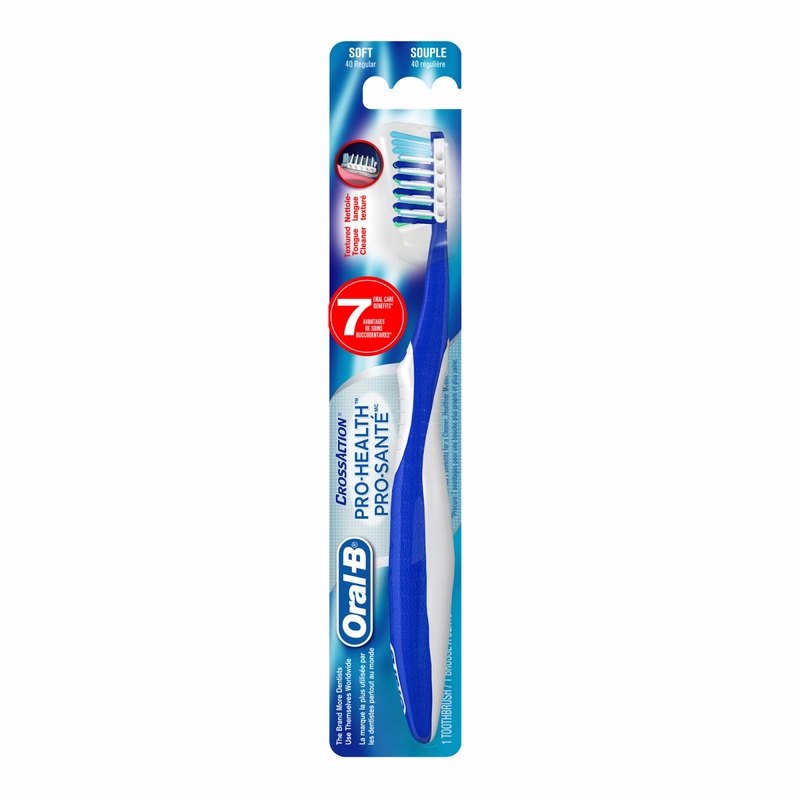 It has a waterproof handle with a fun design and is compatible with multiple toothbrush heads including Ortho Brush head designed to clean away gunk around braces! 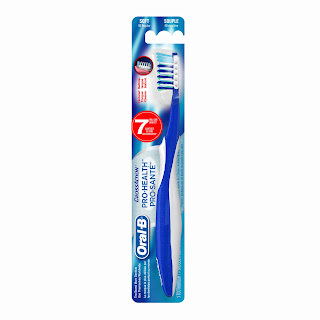 Like the adult version, this toothbrush also features a brushing timer to ensure they are brushing for the dentist recommended two-minutes and its rechargable! If they prefer the manual method, try the Oral-B CrossAction Pro-Health tooth brush. It removes 90% of plaque in hard to reach places, helps reduce gingivitus and more to ensure your kids have a clean and healthy mouth! Have a reluctant brusher? There's an app for that! Download the Yuck Mouth game and make a game of it! Available for Apple devices and Android or you can play online! Help teach your family about the importance of proper tooth care early. There are some great tips and tricks on oralb.com to help you learn about dental care for all ages and stages from baby through childhood. I'd love to win this prize pack to encourage better dental habits; especially flossing daily. I would like to win this because my oldest is kind of in between the kids brushes and toothpastes and the grown up stuff. This would be perfect! i would love to win this for my kids as i have to bug them constantly to brush and floss daily! I would love to win this for my son to encourage him to take better care of his teeth! We have just started flossing my daughter's teeth so this would be perfect to help her have more fun with it! Because this would help my friend's daughter, who is starting to take better care of her teeth. I'd like to win this to encourage better dental hygiene in a positive way. Need to enforce brushing more frequently here. To reinforce the need to floss daily. I'd love to win this for my tween boy. He just had his dentist appointment last week and everything was great. I think he would enjoy it! I'd love to win this pack for my little man, he needs to used to the routine, hope it will help him. My son would really benefit from this as he is always getting cavities and this would help him to brush a lot better! This would be awesome for the kids. Teeth are so important - needs to always be a high priority. I would love to win this to help my stepdaughter learn to take better care of her teeth! I would like to win this because my son constantly needs to be told to brush his teeth and then throws a fit. Hopefully this package will encourage him to brush and take care of his teeth. I think this would be great for my daughter. She seems very prone to cavities (seems to have at least 1 every visit). Getting her to brush 2x a day is hard... yet I find flossing easy. I am such a stickler for oral hygeine! I would give this to my nieces to encourage good teeth and encourage them to keep it up while they are young! Wow! You're completely right. I should show this electric toothbrush idea to my dentist in Okotoks. Thank you so much for sharing! I'd love to win this pack to give to my son - he'd think it would be special (a 'just for him' prize ) and maybe he'd floss more!! Thanks! I'd like to win because anything that would encourage my son to brush and floss better would be helpful. I would like to win this because using Oral B products definitely promotes good dental health and hygiene. My daughter could use this -- and she needs some reminding about how to properly care for her teeth.. She's at that age where she HATES brushing her teeth. My daughter could use it! Because i have a tween who doesn't like to brush her teeth - maybe these would entice her! My kids needs constant reminder to brush and floss. Perhaps a little brush kit would encourage them to do it more often and with less nagging from me. I've got a child who's a bit lazy with his brushing routine....this prize pack would definitely improve things! This would be great for us as we teach our toddler to becoming more independent with his teeth brushing. Thanks!